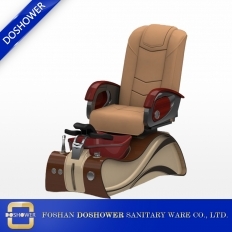 A popular waiting chair in the United States. 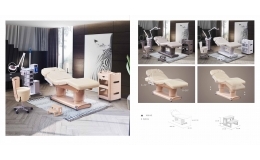 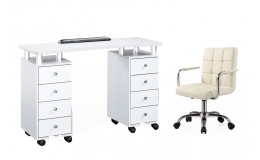 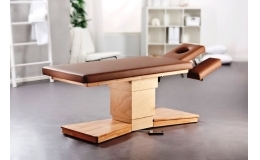 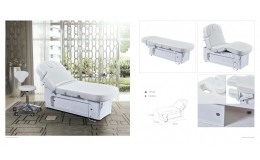 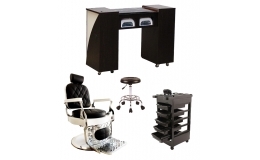 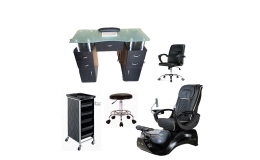 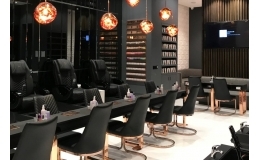 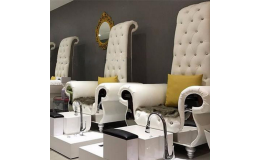 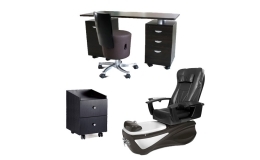 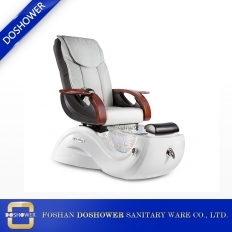 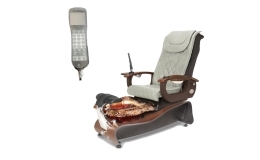 Total, we will introduce a very popular Staff Salon Manicure Chair in the United States. 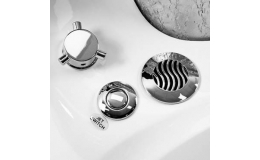 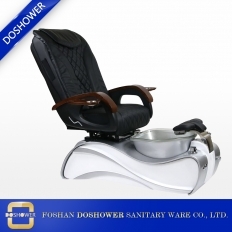 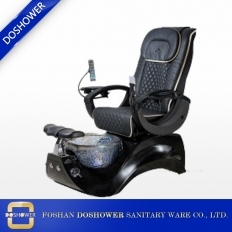 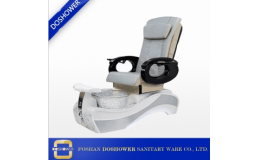 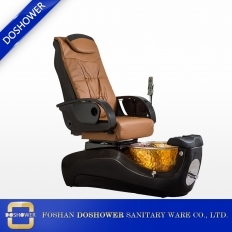 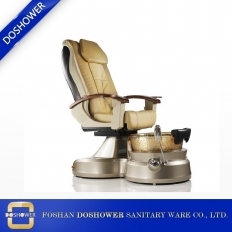 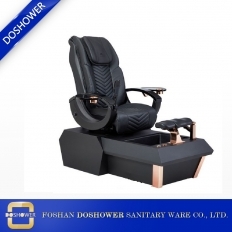 Factory Direct Sales, Enjoy Direct Shipping from Doshower. 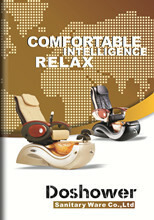 Taking a relax for having a massage bed. 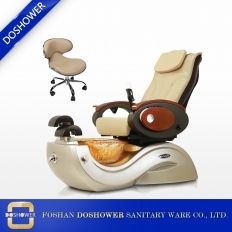 Doshower massage beds offer a discount prices for you!